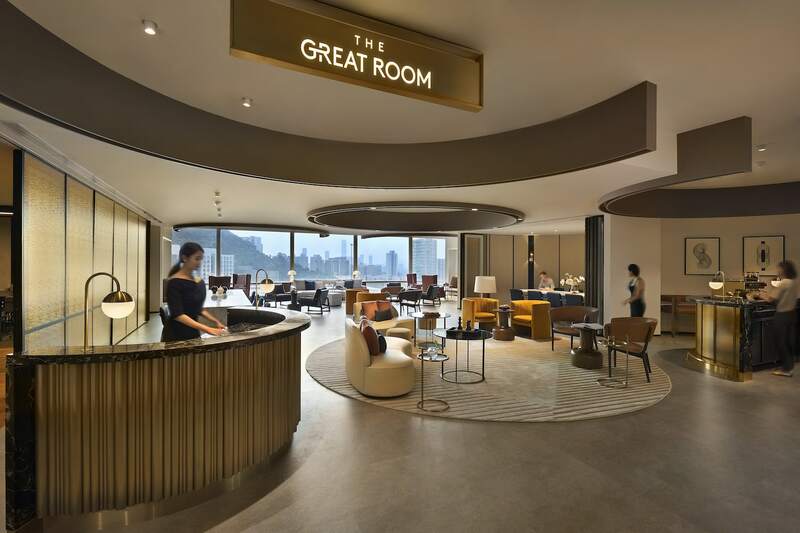 After three prime offices in Singapore and its first regional foray in Bangkok, The Great Room is expanding its presence, this time in Hong Kong. Its first location at Swire Properties’ One Taikoo Place will be opening in April. The first Hong Kong outpost will take over a sprawling 24,000 square foot prime office space, boasting an elevated sense of design and hospitality. The Great Room will bring its signature roster of highly curated private and public events that span across professional, personal, creative and cultural development. Similar to its other locations in Singapore and Bangkok, The Great Room One Taikoo Place is designed by renowned international design practice HASSELL — the same minds behind Manhattan Bar, Atlas Bar and Regent Hotel in Singapore. The office space aim to facilitate interactions between members and create opportunities for them to share ideas and forge friendships — what The Great Room calls casual collisions. Walking into The Great Room One Taikoo Place, your experience begins at The Drawing Room, a reception and community space housing the Bar and Café, designed for evening cocktails or larger-scale events accommodating up to 100 guests. 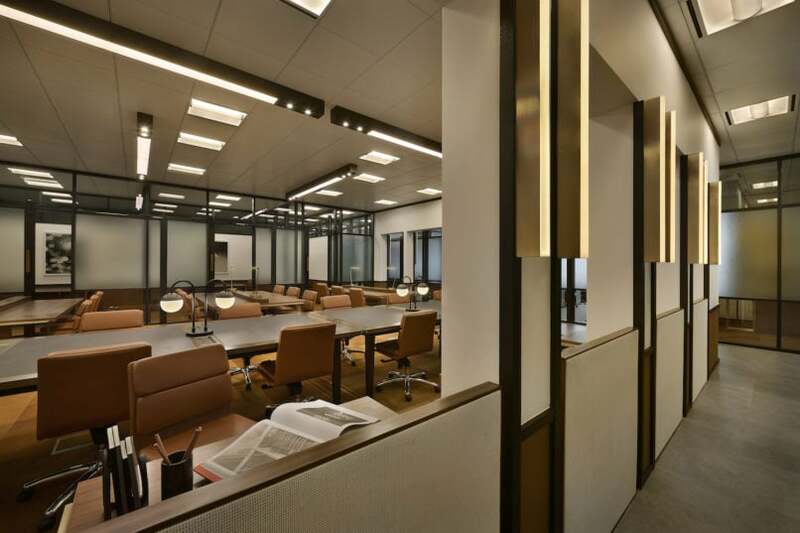 The Great Room One Taikoo Place will also offer various meeting spaces, from the Studio (two open spaces with a combined capacity of 40 pax), the State Room (an elegant boardroom for 12 pax), the Parlour (a relaxed meeting space for 7 pax) or the Study (an intimate meeting space for 4 pax). For those looking for more privacy or independence, the space is home to work halls with hot desks and hot offices, private phone booths, and cozy lounges and nooks that integrate seamlessly across the floor. 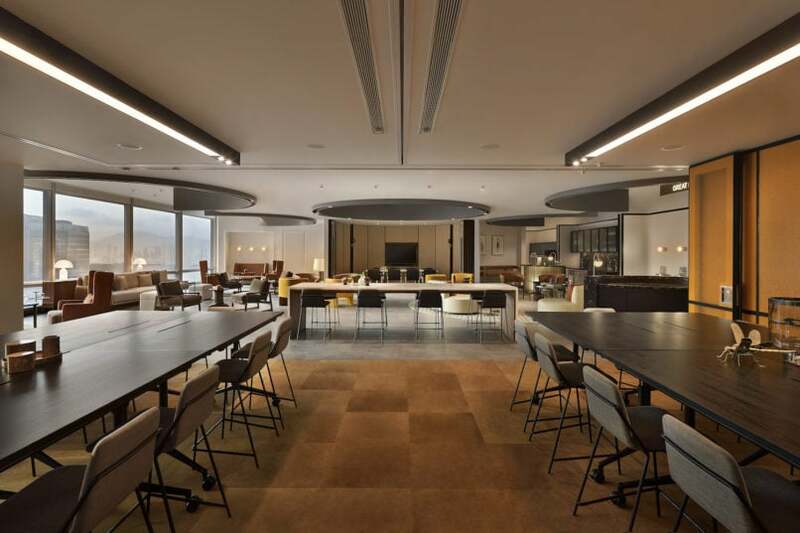 The Great Room has flexible office solutions with memberships starting from HKD 11,000/a month, more information here.